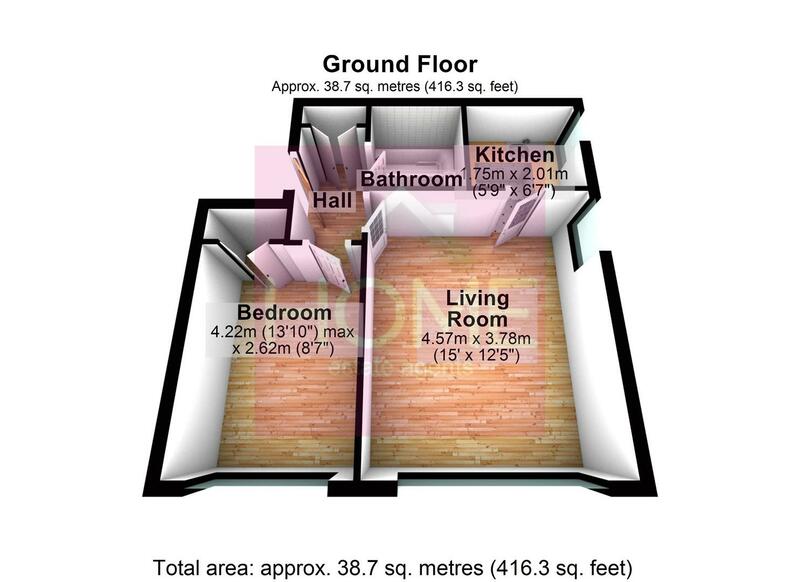 GROUND FLOOR ONE BEDROOM APARTMENT LOCATED JUST OUTSIDE WITHINGTON VILLAGE !! HOME ESTATE AGENTS are pleased to bring to the market this fully modernised ground floor apartment with private car park and garage. In brief the property comprises of, Entrance hallway, living room, kitchen, spacious bedroom and a three piece fitted bathroom suite. To the front of the property is a private car park which leads around to more parking at the rear with a block of garages. Located just outside Withington village with great transport links and close to good local amenities and Manchester University and Hospital making the propriety idea for first time buyers or a Buy to let investment. To arrange a viewing call HOME on 0161 871 3939.